Having a sick child is already stressful enough; don't let their medicine-time be stressful too! Help your child take their medicine more easily by letting them choose the taste of their medication at Rite Aid. 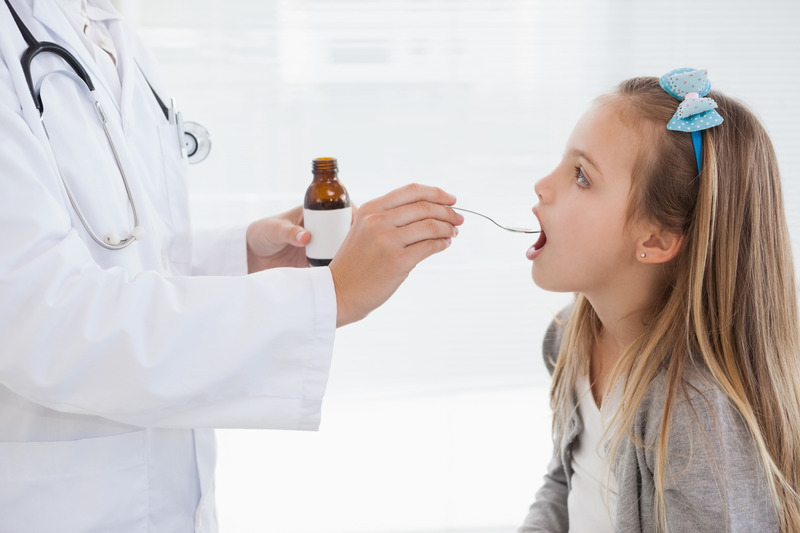 We are here to help make medicine-time a little more enjoyable by customizing the taste of your child's medicine to his or her favorite flavor. To help you decide which of our 19 different flavors to choose from, use the Flavorbot. Just select your child's medication from the dropdown menu below and the Flavorbot will give you the best flavors for your child's liquid medicine. Then just tell your Rite Aid pharmacist which flavor you have chosen and they'll flavor it accordingly. It's that simple!